The Metabolic Healing Clinical Mentorship Program is designed to enhance and elevate your professional expertise. During the three month program you will take part in challenging case study exercises, work closely with Michael & Shawn to gain insights into your client cases, and join in on lively discussions with the mentoree group on the monthly group calls and private facebook group. Must be in clinical practice for a minimum of 3 years. Must be seeing patients/clients on a regular basis. Must be willing to commit to 12-15 hours per month. Must be able to submit your own client/patient cases (personal health information must be anonymized) for each one-on-one mentorship call. *If you don’t see your designation here, don’t worry. Apply to the program and we will thoroughly review your application. "If you're doing comprehensive, functional lab testing professionally and you want to separate yourself as an elite practitioner, I don't know of anybody better to learn form than Michael and Shawn in regards to depth and wealth of knowledge." "They have pushed me to dig deeper. I have been revisiting old cases with a fresh perspective and seeing things that I missed." "The Metabolic Healing Mentorship was a total game changer. I now have taken my functional investigative skills to a whole new level of knowledge that I couldn't have gotten from anywhere else." 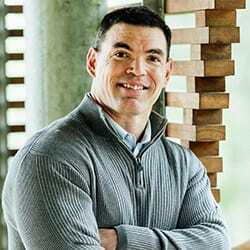 Michael McEvoy is the founder of Metabolic Healing and co-founder of TrueReport. He has been involved clinical practice since 2007. 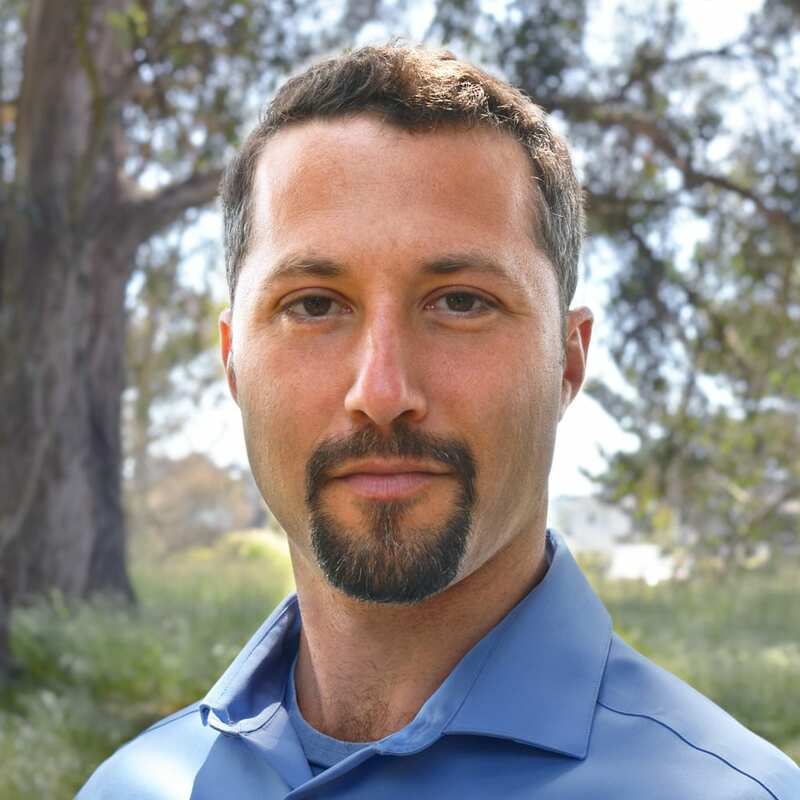 In addition to functioning as a clinician and writer, Michael is also a teacher, educator and system’s creator of diverse health-related and functional medicine curriculum and modalities. Michael can be considered an intelligence agent and expert, assisting practitioners through evidence-based models, tools, and education. 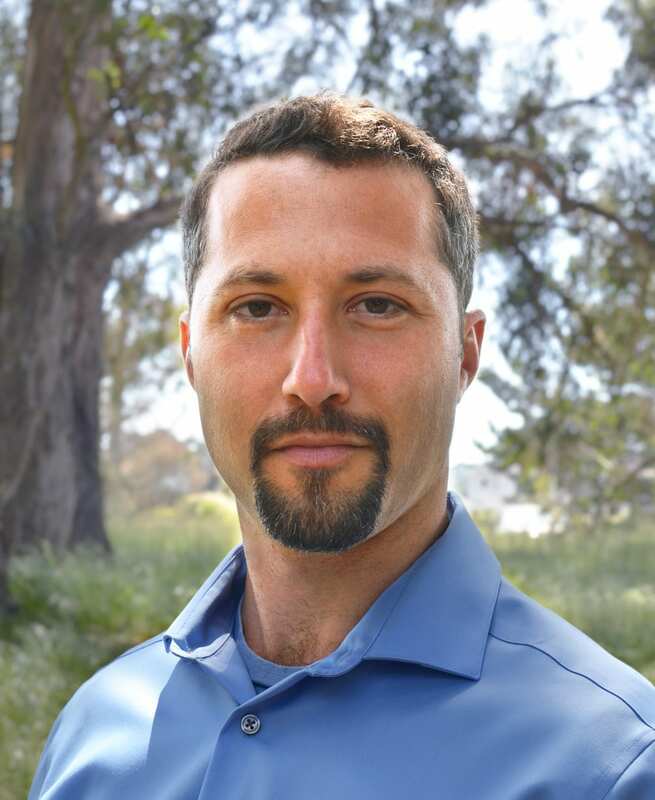 Michael is the founder of the Metabolic Healing Educational Institute, a vital adjunct to clinicians committed to cutting-edge continuing education.